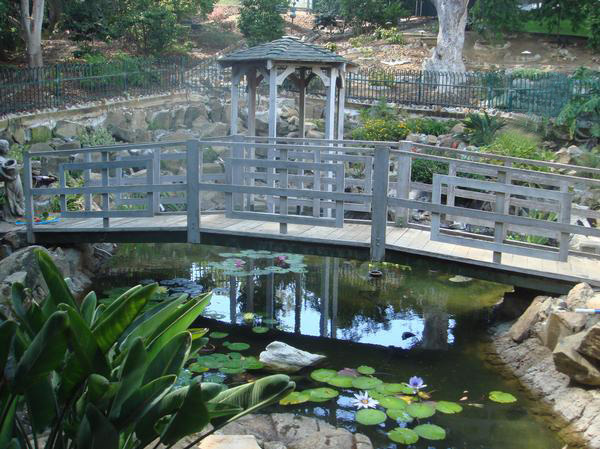 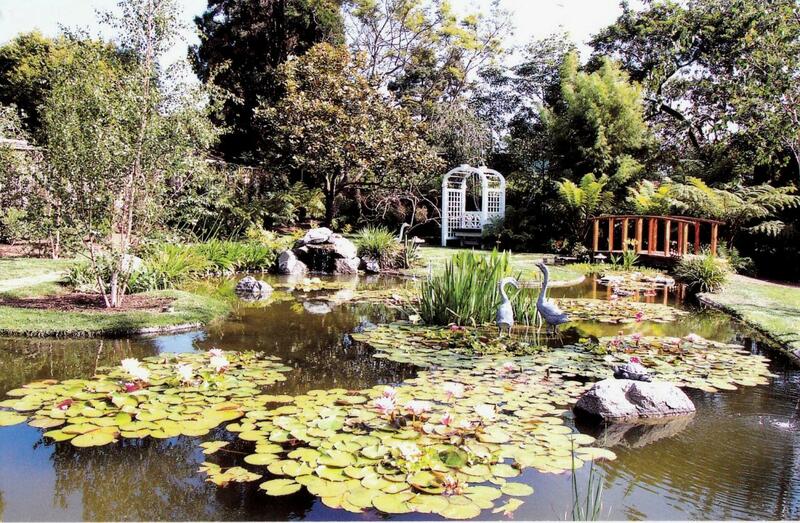 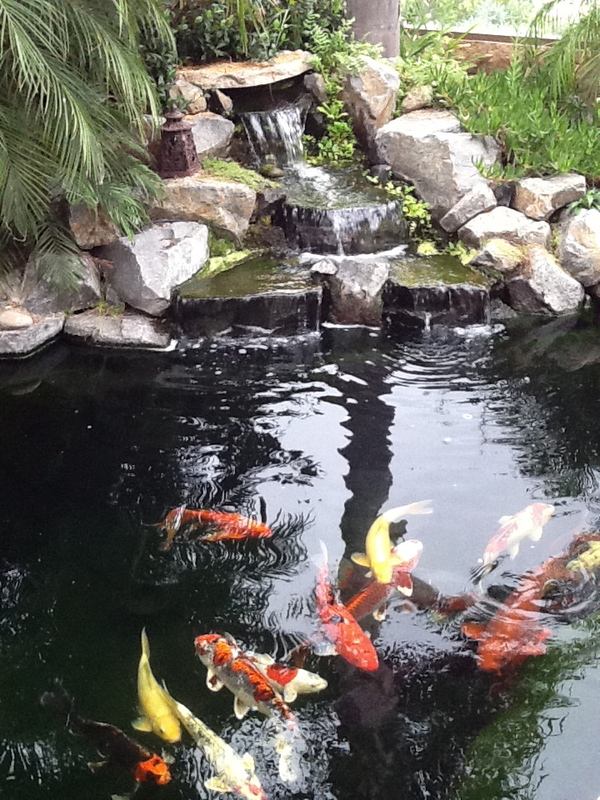 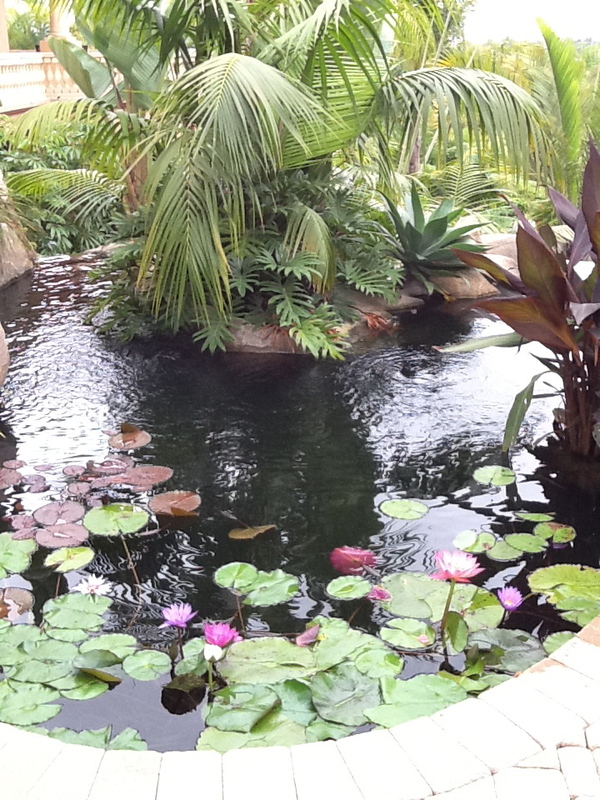 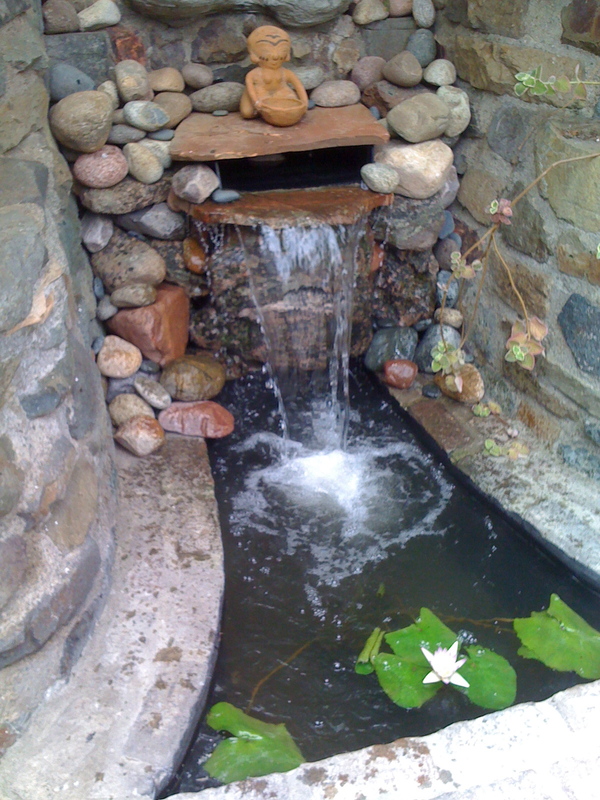 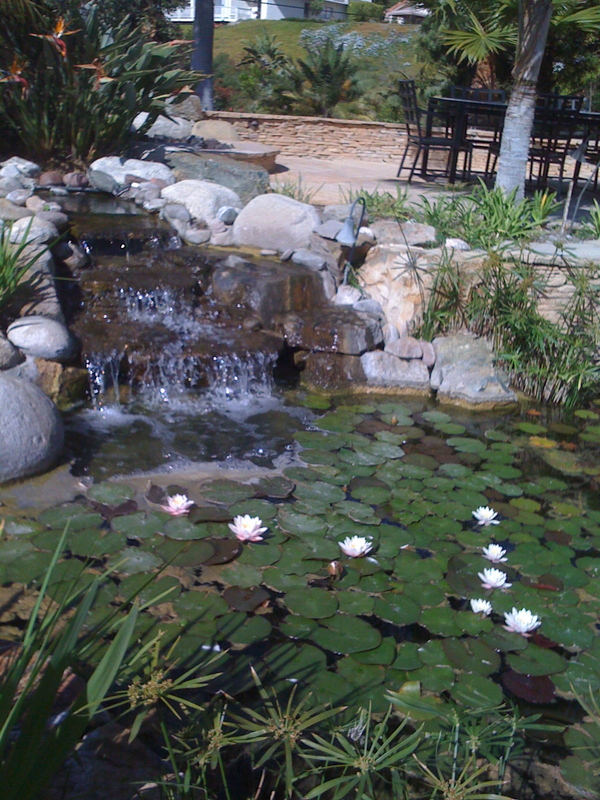 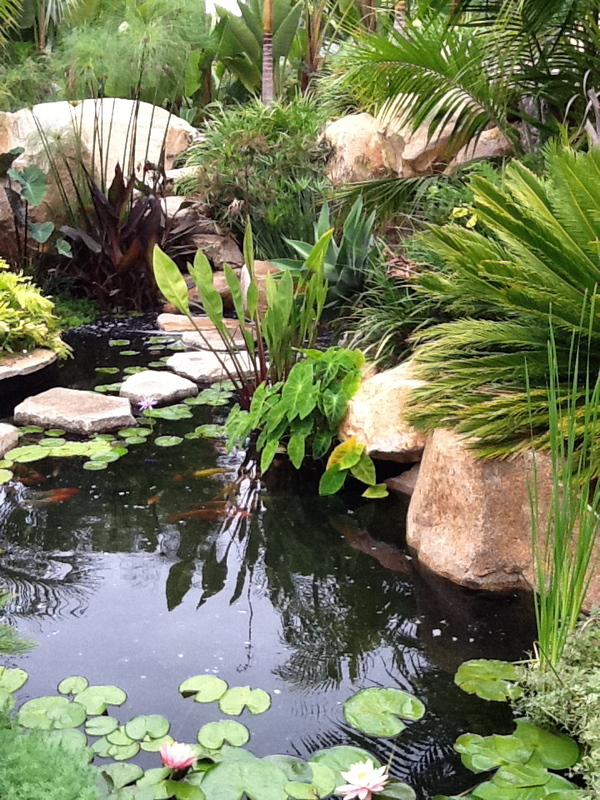 Rancho Santa Fe Pond Service - Pictures / Rancho Santa Fe Ponds"Pond Service throughout San Diego County.'' 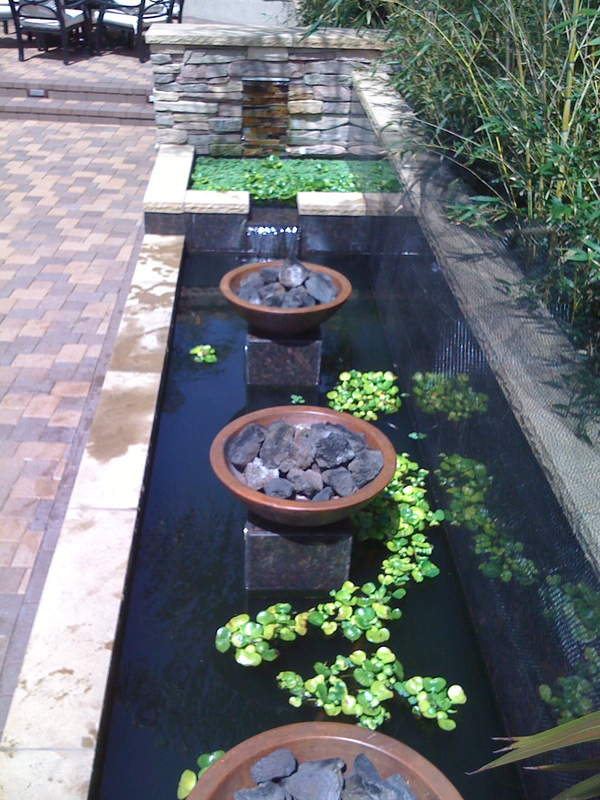 ﻿﻿ Aquatic Design • Construction • Maintenance • filter installationPond & Fountain Service • Leak Detection • Repairs on ponds and water features. 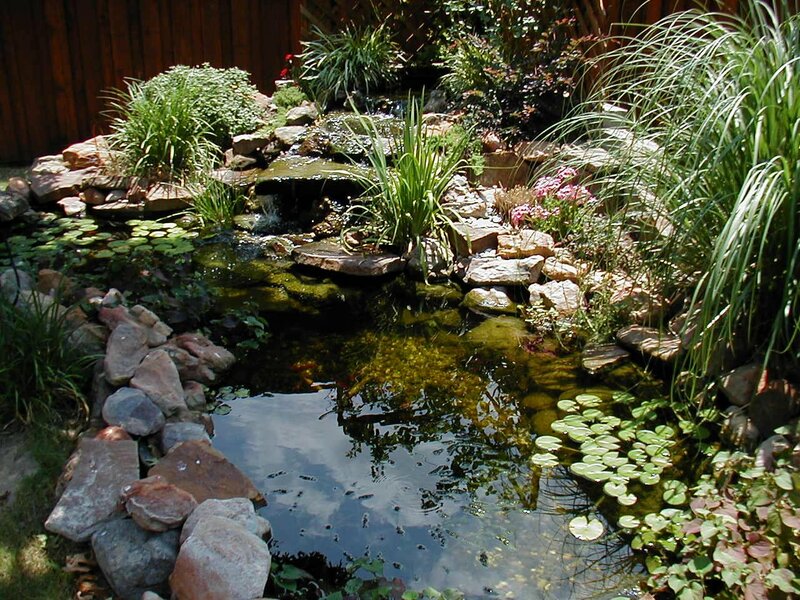 ﻿ Aquatic Design • Construction • Maintenance • filter installationPond & Fountain Service • Leak Detection • Repairs on ponds and water features. 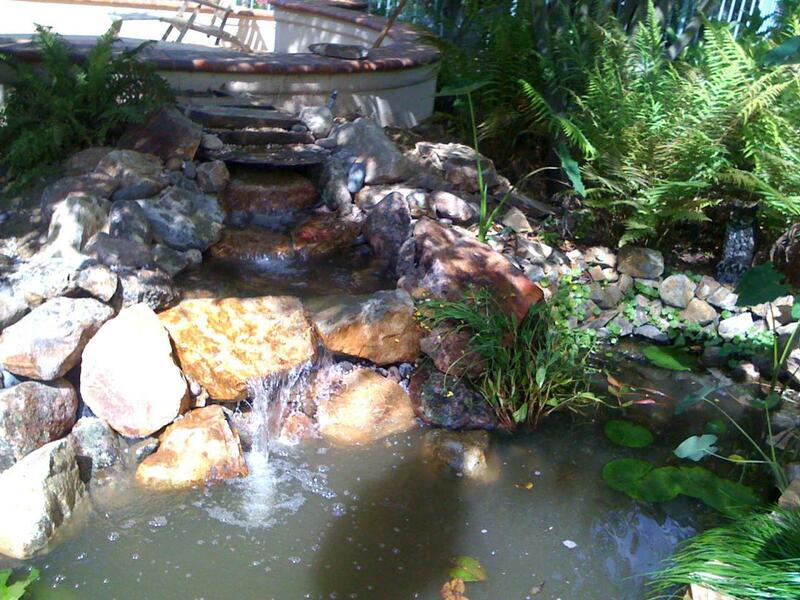 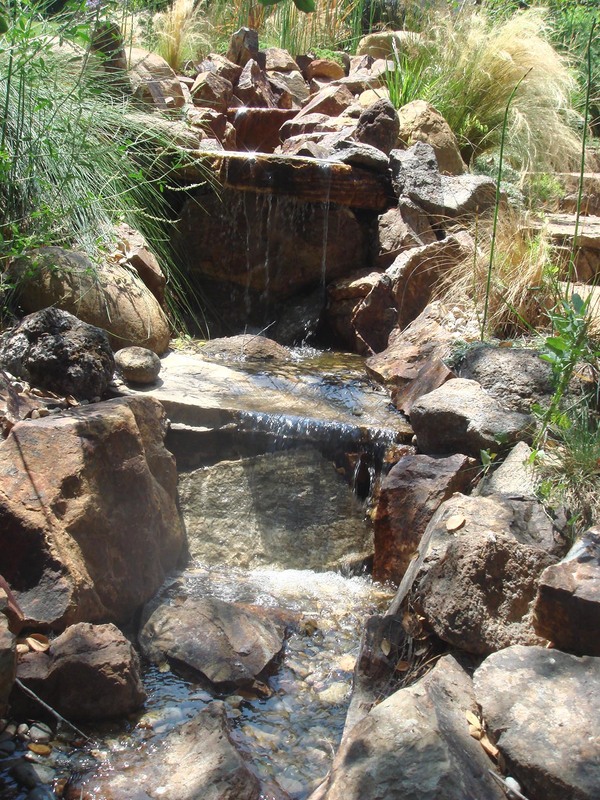 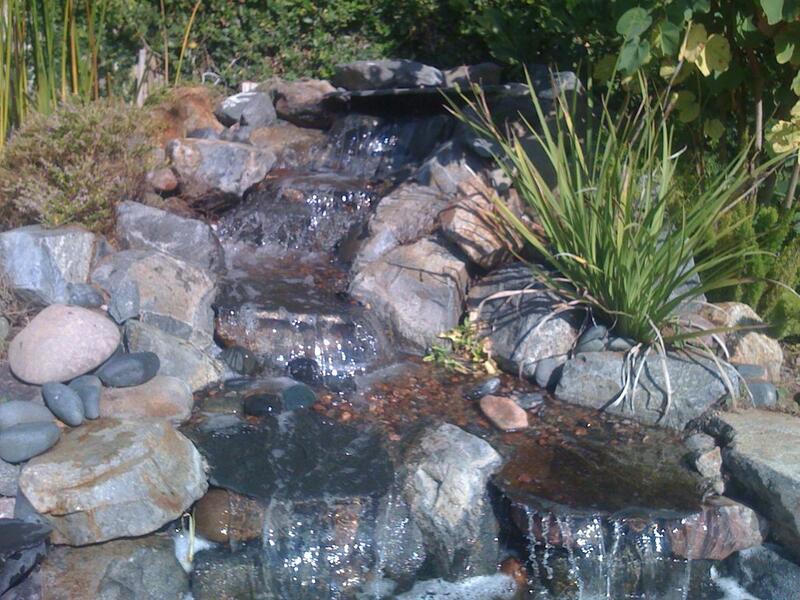 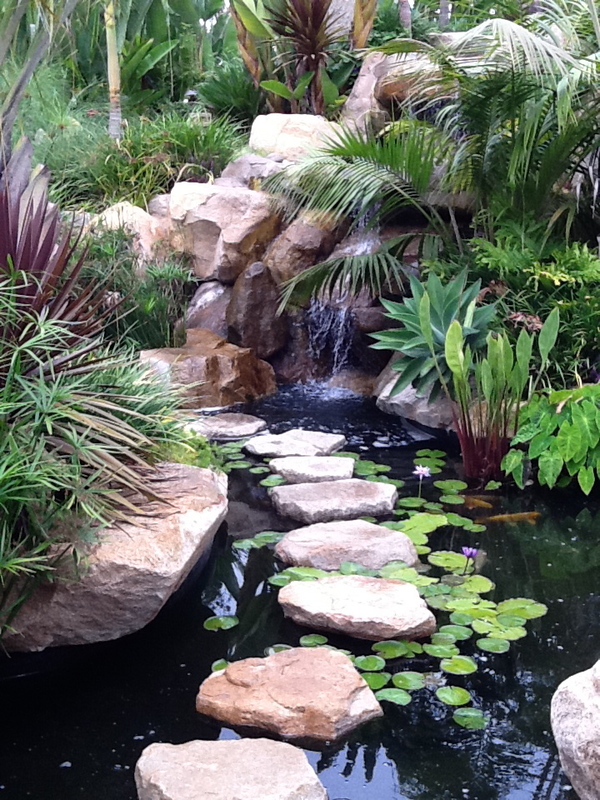 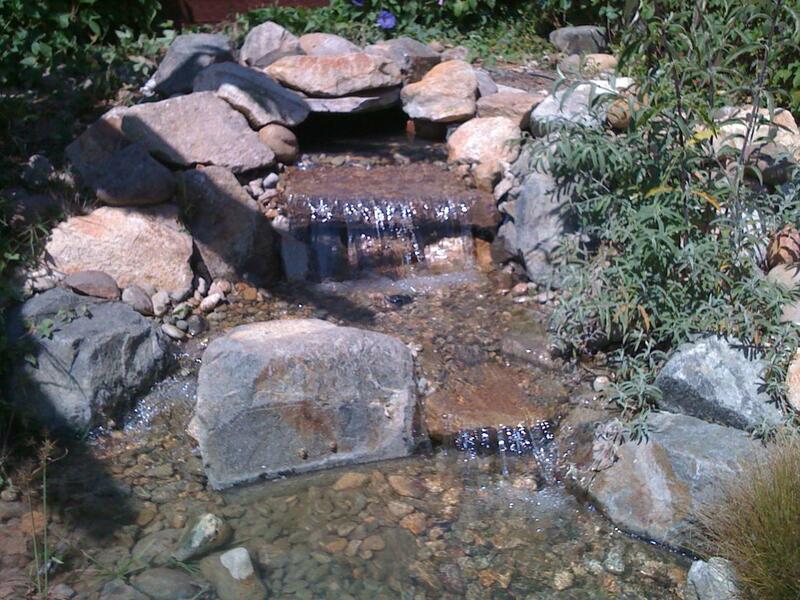 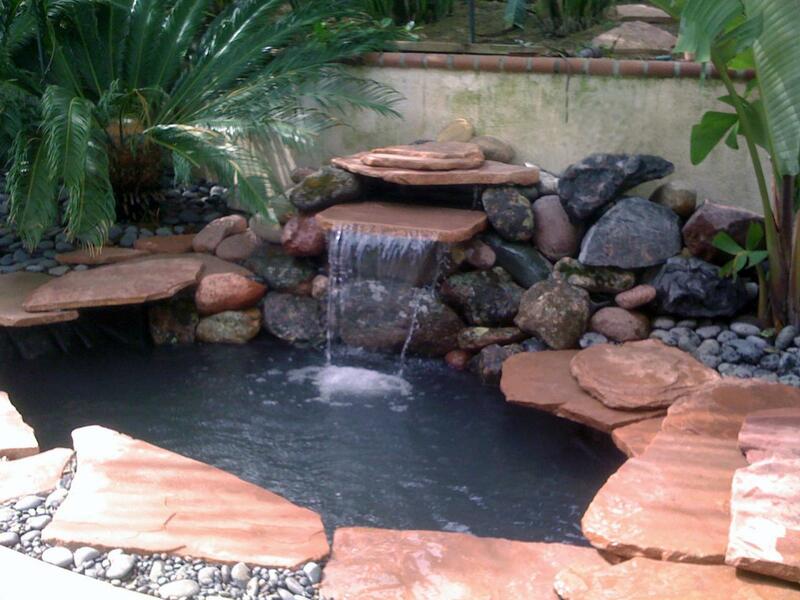 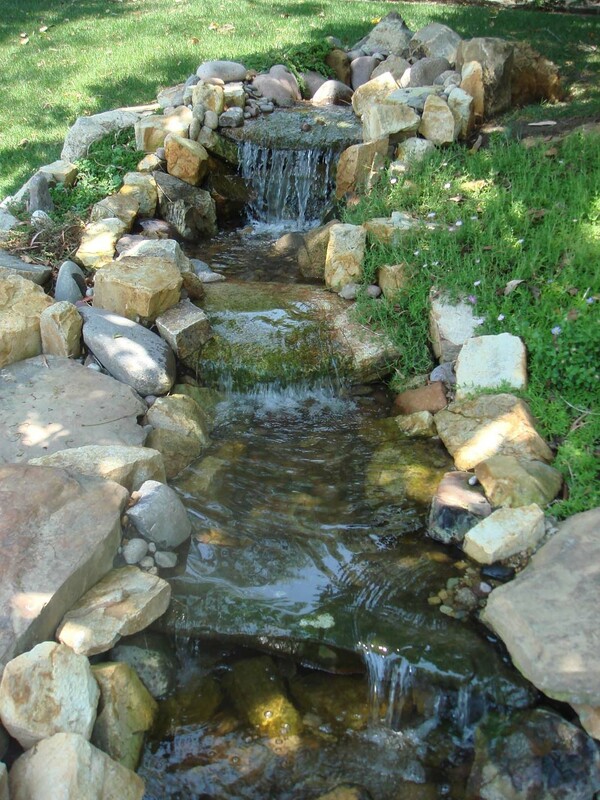 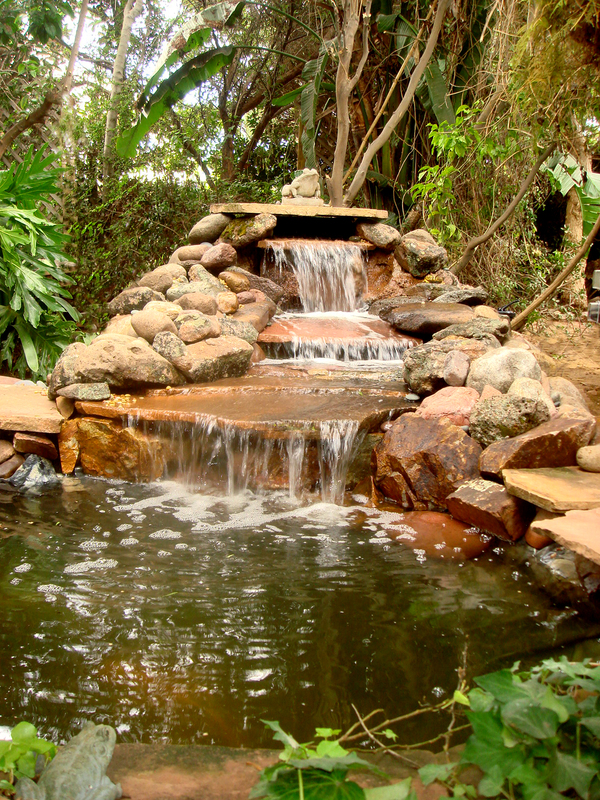 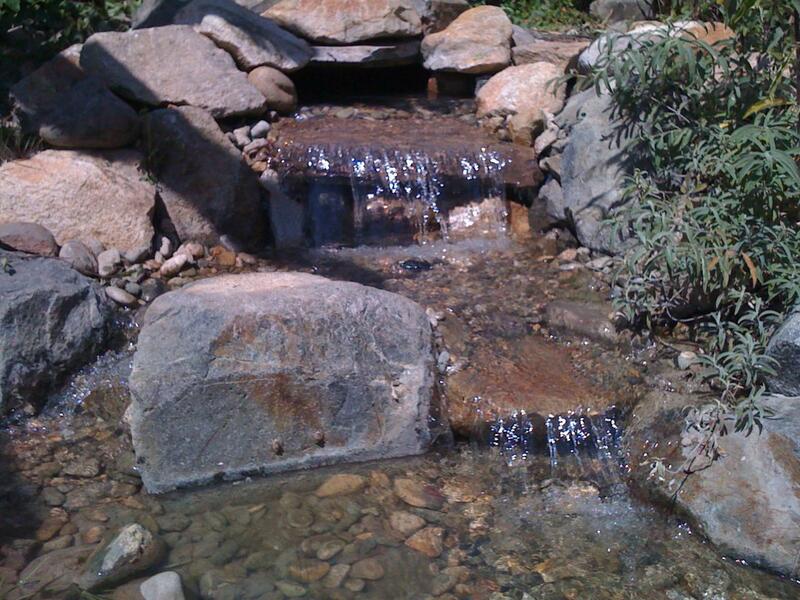 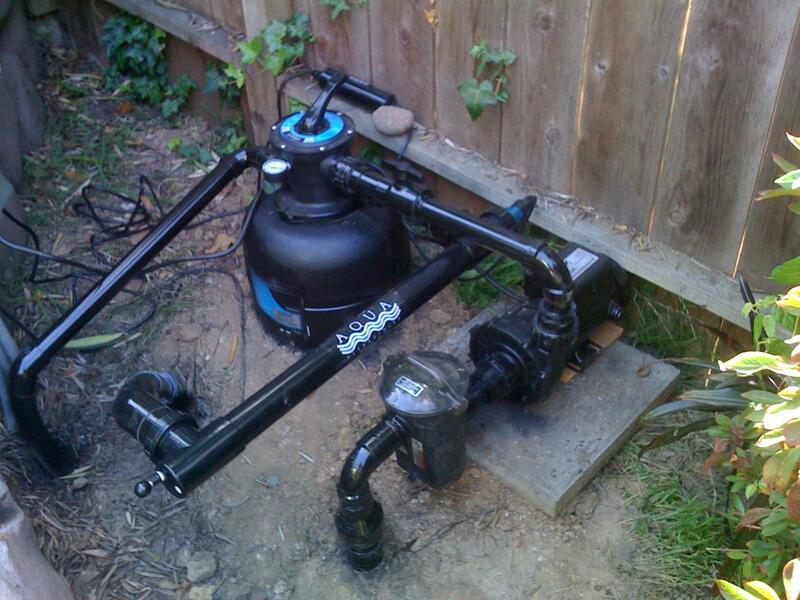 These pictures are a combonation of ponds and waterfalls the we have built or repaired and onces that we maintenance.